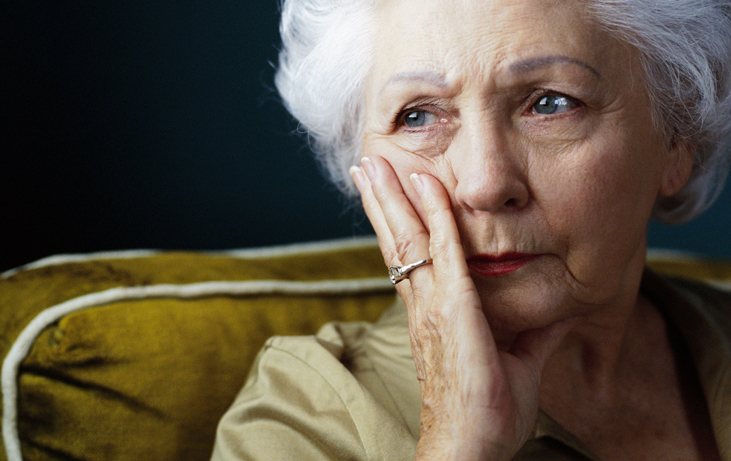 Assist Homecare Services | The Hardest Decision. The Right Choice. We provide clients and their families exceptional service and 24/7 peace of mind. 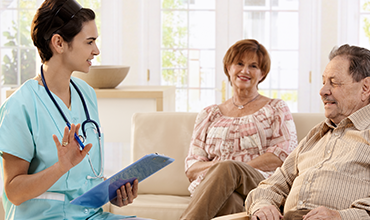 We make sure you or your loved ones have the very best in-home care possible. Our Caregivers and Care Managers are available 24/7 even during nights and on weekends. Only 1 in every 5 applicants meet our standards. We also provide ongoing training and supervision. 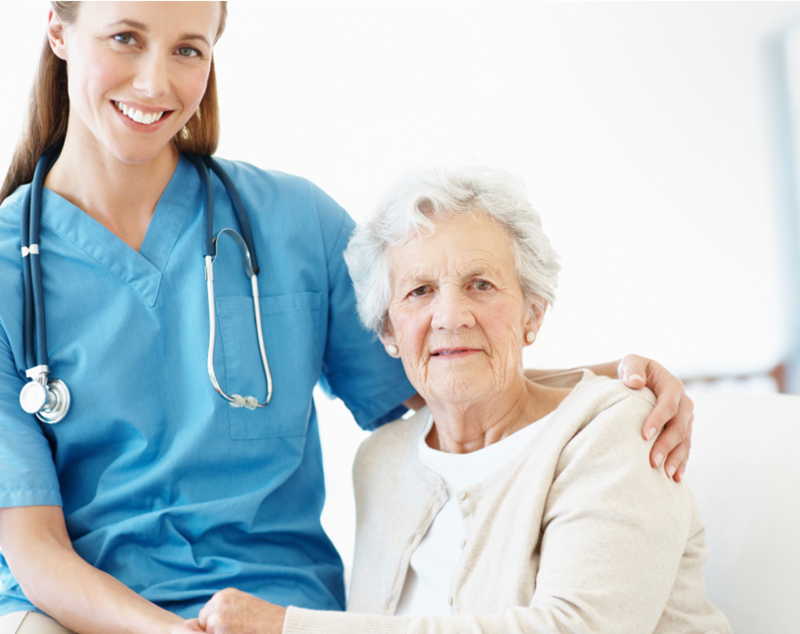 We care about your loved one like our own, and it shows in each and every one of our Caregivers. 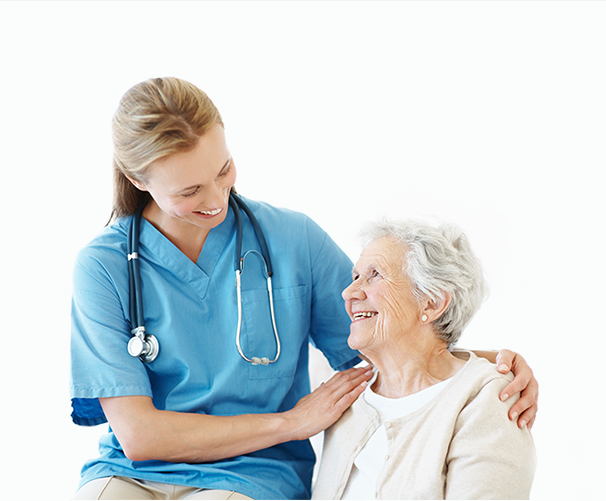 Quality Care Assist Homecare Services is quality provider for companion care / sitters, personal care, and skilled nursing services for seniors, or anyone needing a little extra help, and increasingly indicate a preference to stay in the familiarity, safety and comfort of their own home. We provide clients and their families exceptional service and 24/7 peace of mind. 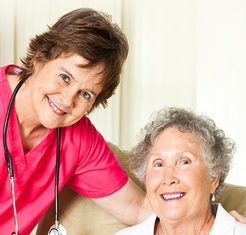 We make sure you or your loved ones have the very best in-home care possible. Review articles of interest, including recent news and local events. 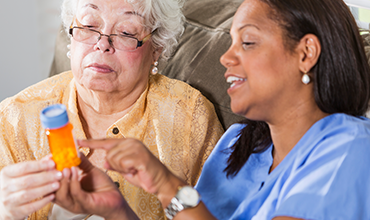 "Its never easy making decisions concerning care for a family member. 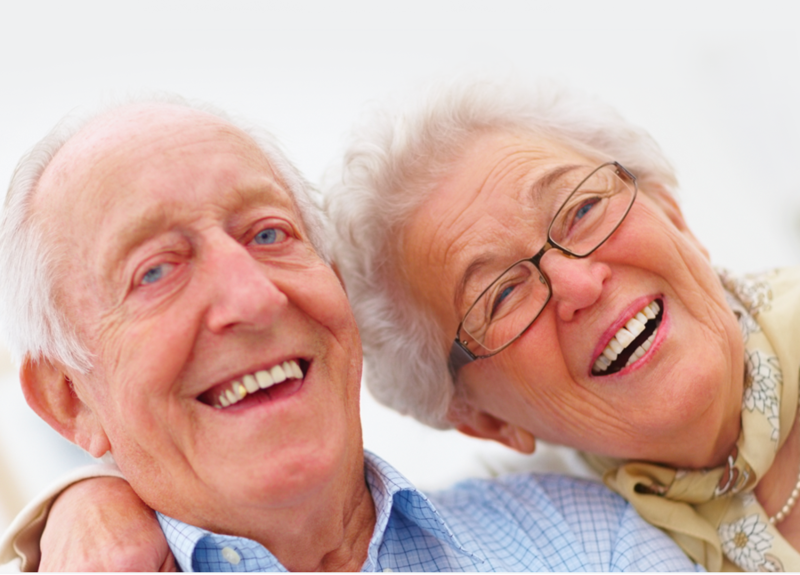 We are so glad Assist Homecare Services is there for us. Their Caregivers are so caring and compassionate. They have become like part of the family.